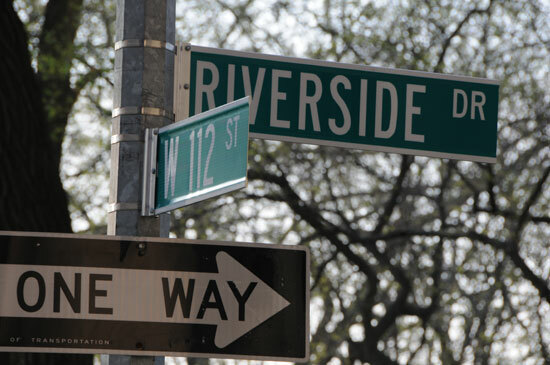 Since our beginnings in 1916, Bank Street has been at the forefront of understanding how children learn and grow. 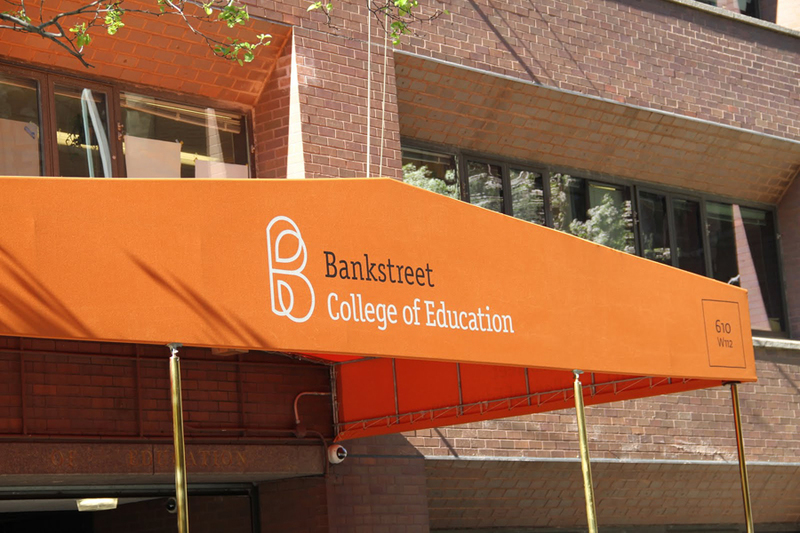 From schools and museums to early childhood centers and hospital settings, Bank Street has built its reputation on the simple fact that our graduates, educators, and leaders know how to do the work that is right for children. 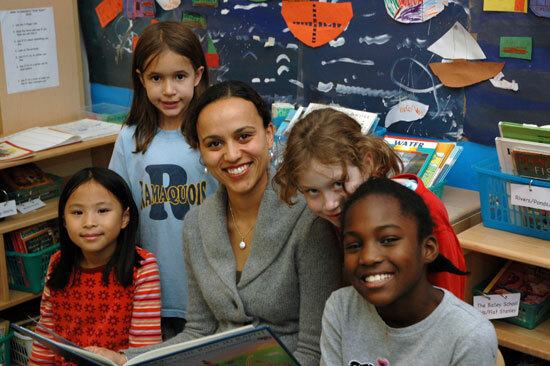 Today, Bank Street’s Graduate School of Education offers over 50 teacher and leader preparation programs. We continue to be an innovator in improving the quality of classroom practice and a national advocate for children, families, and the system and policy changes that bring effective and equitable teaching to all. Our Teacher Preparation Programs provide an opportunity to specialize in infancy through adolescence, and in a variety of content areas such as museum education, reading and literacy, math, dual language/bilingual education, curriculum and instruction, general, and special education. Our Child Life Programs prepare educators to work with children in health-care settings. Our Educational Leadership Programs prepare candidates for leadership at the school and district levels, and for a range of settings, including museums. Our Individualized Master’s Program is a flexible, non-certification master’s degree that allows students to shape their own program of study.